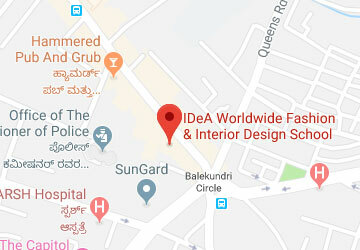 idea-worldwide.com in values the privacy of its customers. We do not use or disclose information about your visits or any information you may give us, such as your name, address, e-mail identity or telephone number, to any third parties. We do not disclose any personal information to advertisers for marketing and promotional purposes that could be used to personally identify you. This includes your password and other confidential information.